Have you seen the coolest magazine ever? 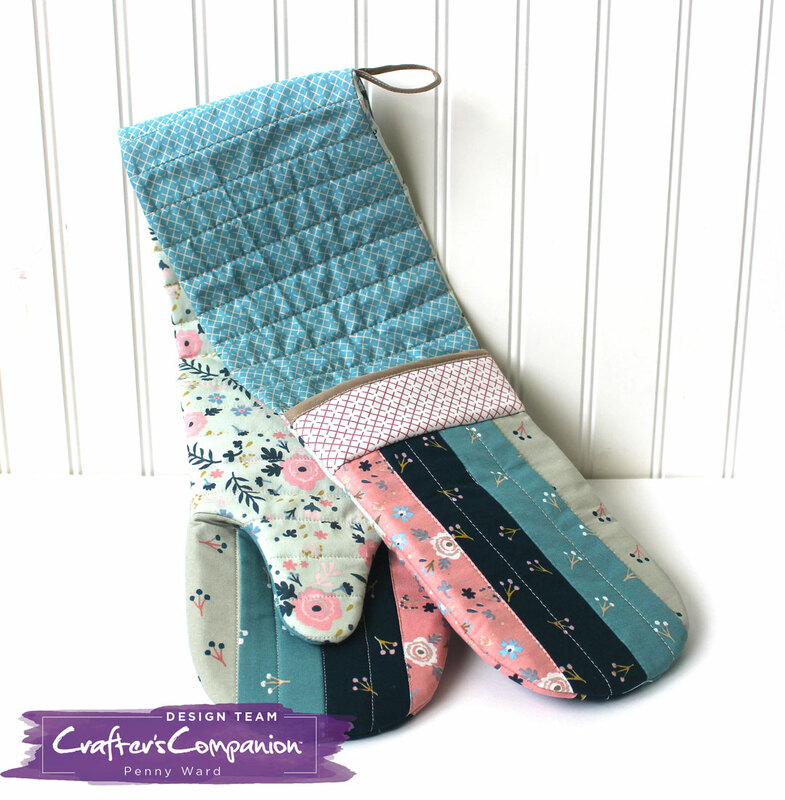 Made by Crafter's Companion, available for purchase at HSN. It includes several patterns, stencils and a Fat Quarter to get you started. I used the Threaders Fabric Strip Roll to quilt my hot pad. 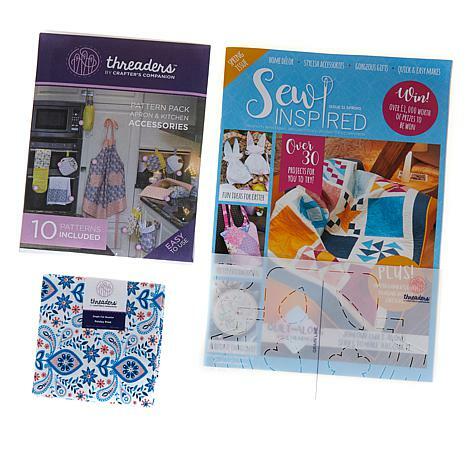 Come back next week for another sewing goodie I made from this magazine. Card making... and sewing? Is there anything you can't do?! WOW!! !